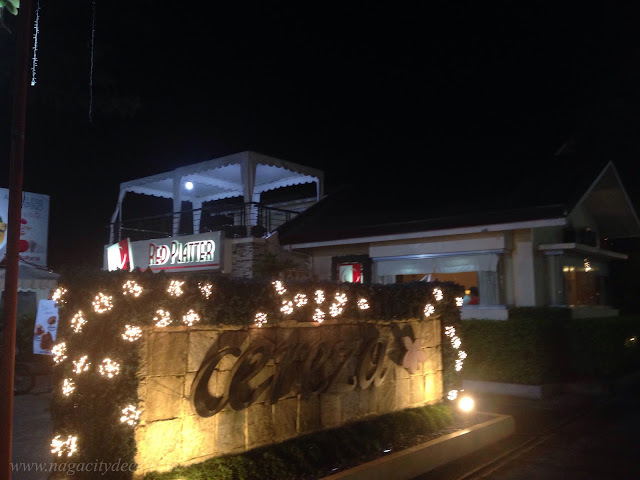 Red Platter of Graceland Food Industries Inc. at the Cereza Compound of Magsaysay Avenue, has been home to many Naguenos, not only that the place itself was formerly a home but home to a menu so deliciously cooked at home. 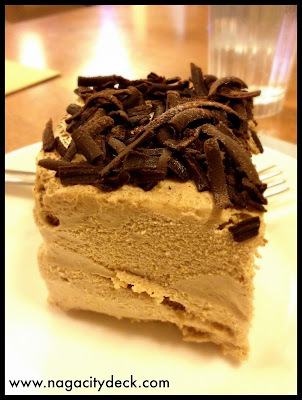 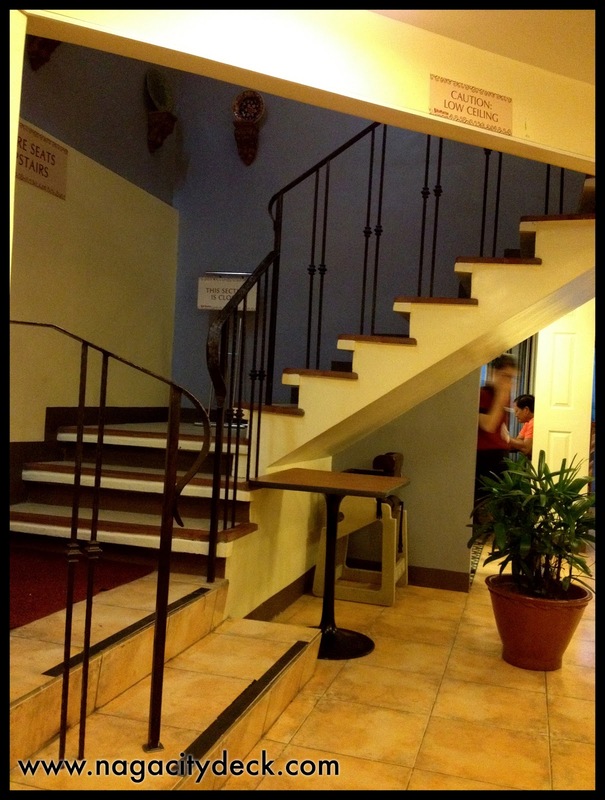 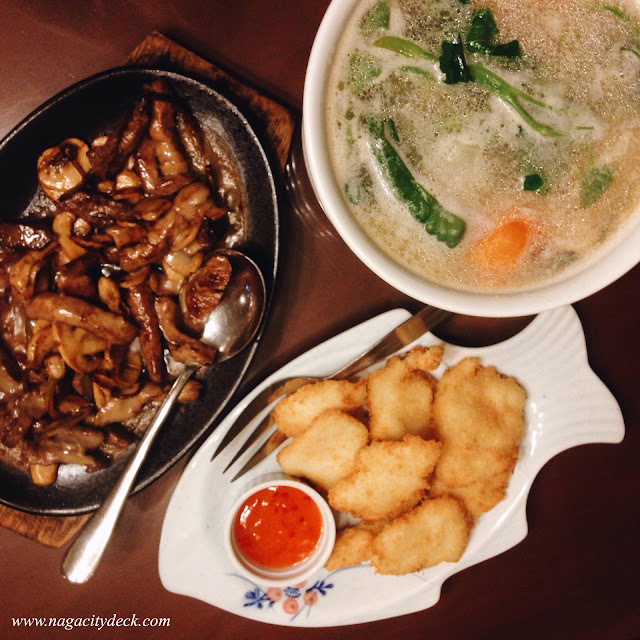 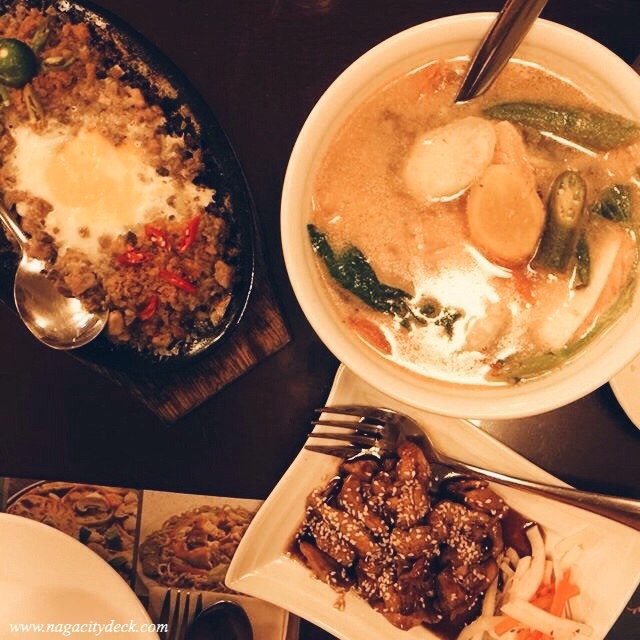 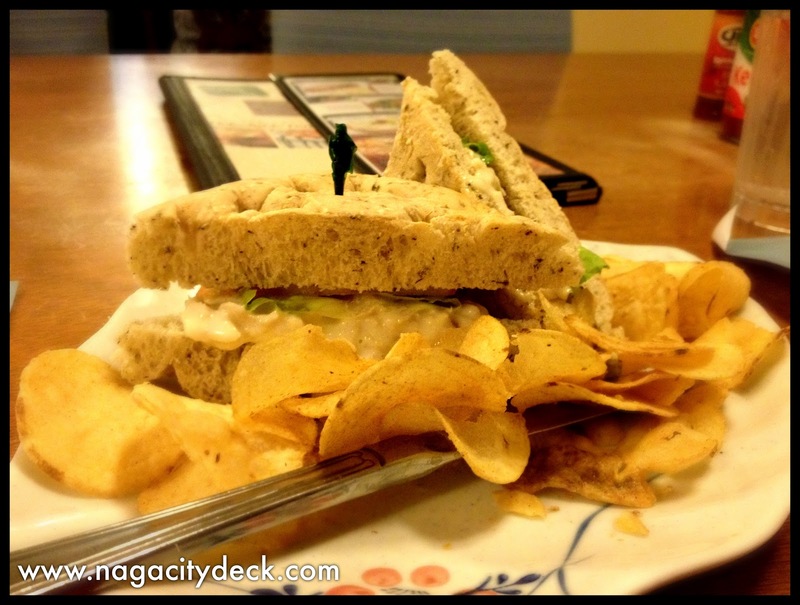 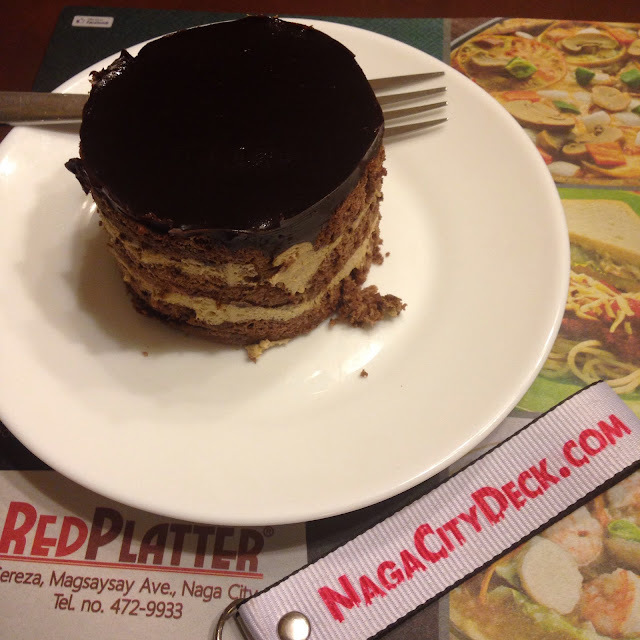 Naga City is home to a wide variety of places on where to eat depending upon your budget, taste, and preference. 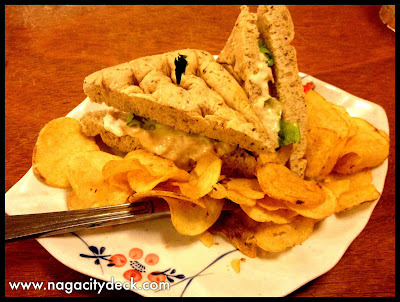 While some enjoy the San Francisco Food Court aka Face-the-Wall of the city, others take an extra mile of budget at Masaysay Avenue which is mostly awake till dawn. 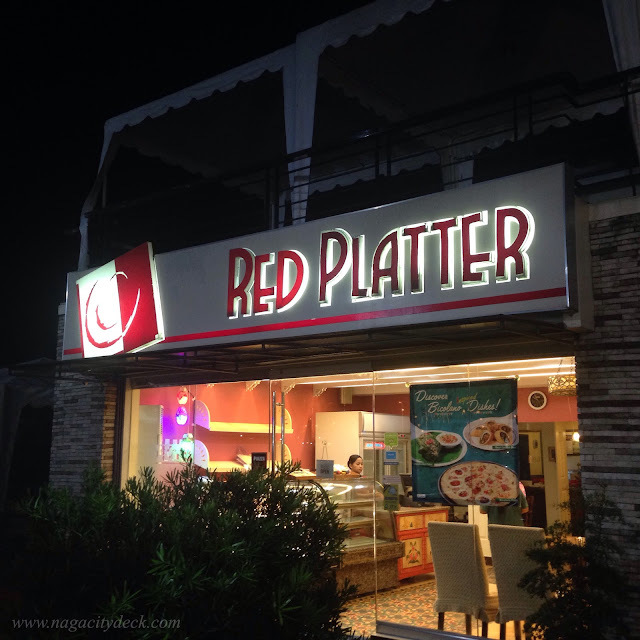 This day is nothing special but Red Platter can always make your day special making you feel at home and relax while sharing stories with friends, officemates or your family members. Just like some house with two floors, even the staircase is very "HOMEy"
Since it was quite rainy, I decided to at something that would warm me up! 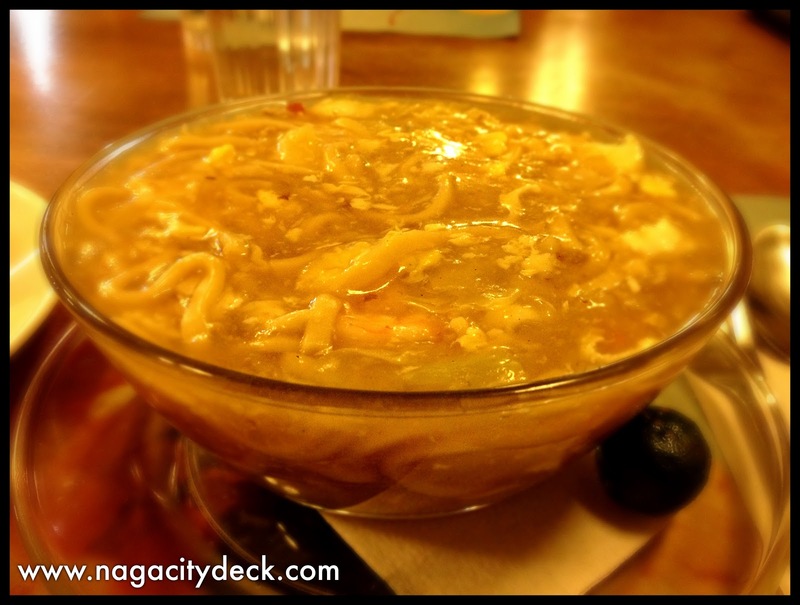 Seafood Lomi is for the win! I was craving for Mango Tango but sad to say it was not available that time.